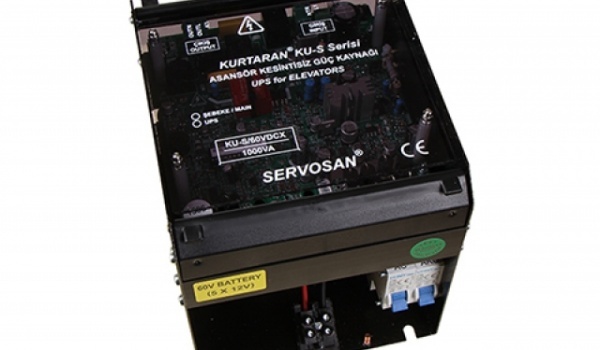 This device is mainly an UPS supplied by a 60V 7AH batteries, with some additional functions…. 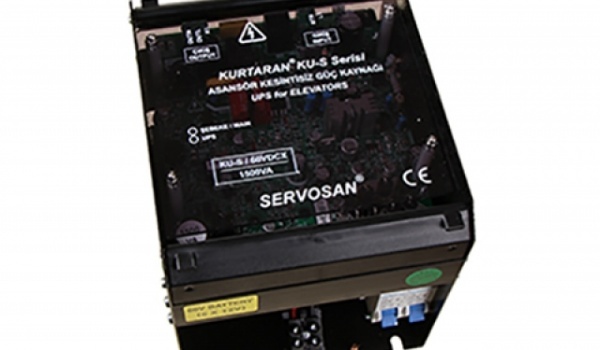 SERVOSAN ® is specialized mainly on design and production of power electronics devices, including AC and DC motor drives, special UPS devices for lift applications and has about 45 years of experience in industry. SERVOSAN ® started to produce some Manuel Metal Arc (MMA) welding machines in 2019. SERVOSAN ® designs and produces with ISO 9000 standards since 2001 and is a member of Istanbul Chamber of Commerce (ITO) and Istanbul Chamber of Industry (ISO).